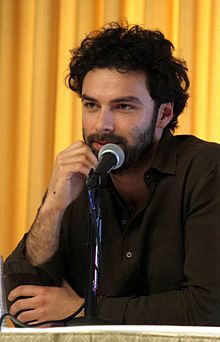 Aidan Turner (born 19 June 1983) is an Irish actor. He played the roles of K? ?li in the three-part fantasy film The Hobbit and Ross Poldark in the 2015 BBC adaptation of The Poldark Novels by Winston Graham.